Online ordering menu for China Gourmet. 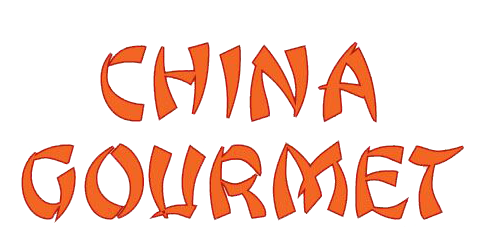 If you're looking for Chinese cuisine in Millersville, Maryland then come to China Gourmet on Old Mill Road. We serve Sesame Chicken, Dry Crispy Beef, and General Tso's Tofu. Find us east of I-97 at the corner of Old Mill Road and Veterans Hwy. We're not far from Southgate Park and Archbishop Spalding High School. Order online for carryout or delivery!